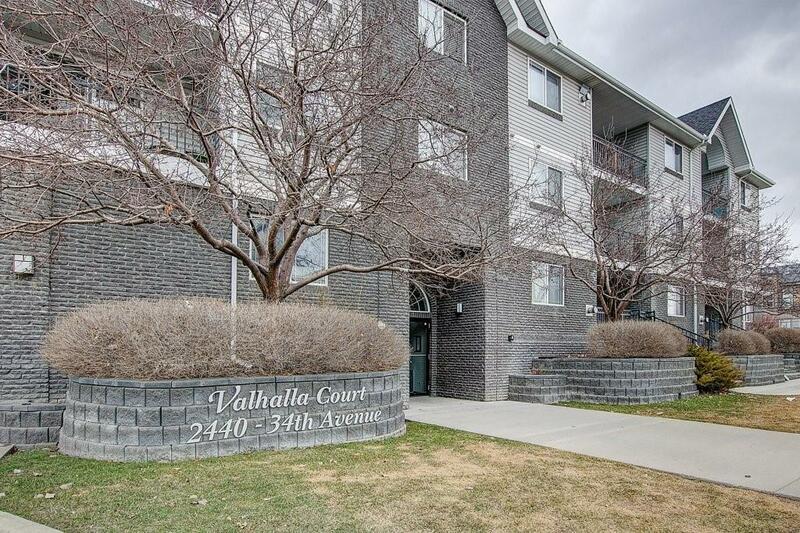 Live in VIBRANT MARDA LOOP CORE. 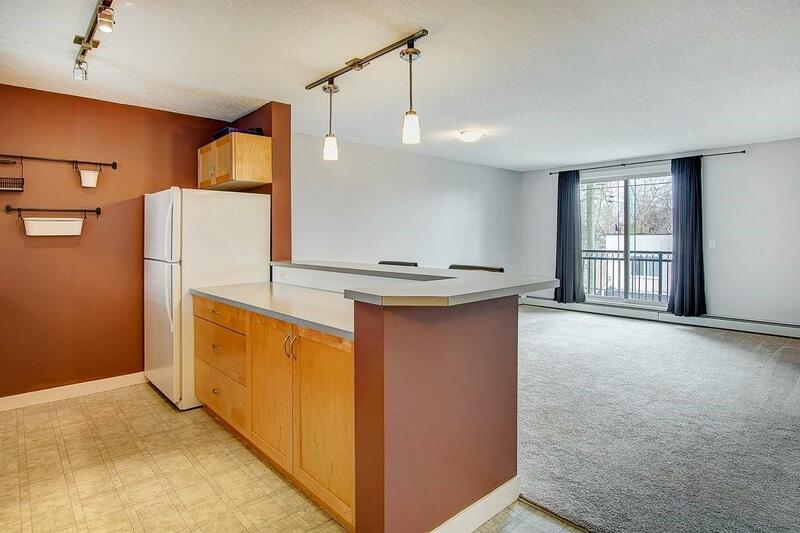 If you want bright, open, top floor and ready to move in, here it is. An amazing layout with 723 sq.ft . You will get the morning sun in the kitchen and the evening sun in the living room. Each unit has their own private entrance. Living room has ample room for your computer station. Oversize bedroom with lots of room for furniture. You will enjoy the large closet. The 4 piece bath has a separate shower and bathtub. Newer carpet and paint throughout. In-suite laundry with sufficient space for storage. Benefit from the shared outdoor gazebo/courtyard to enjoy the warm summer months. 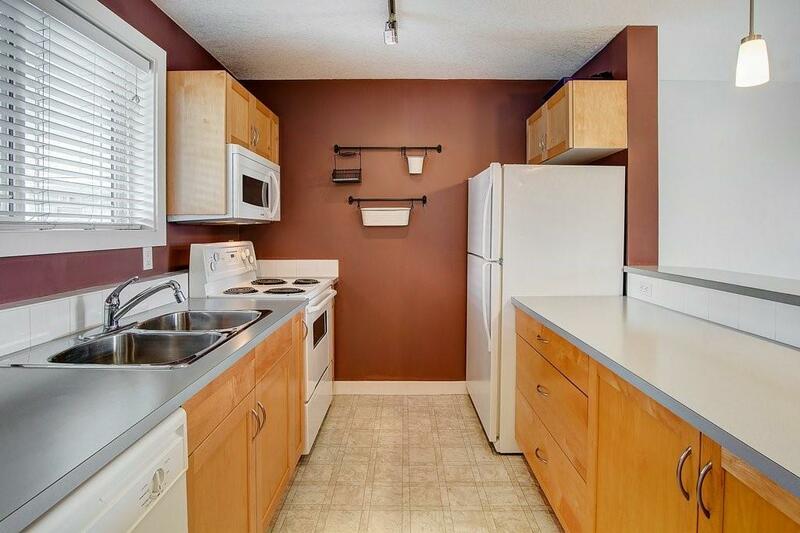 Oversize heated underground titled parking and 8 heated secured indoor visitor stalls. 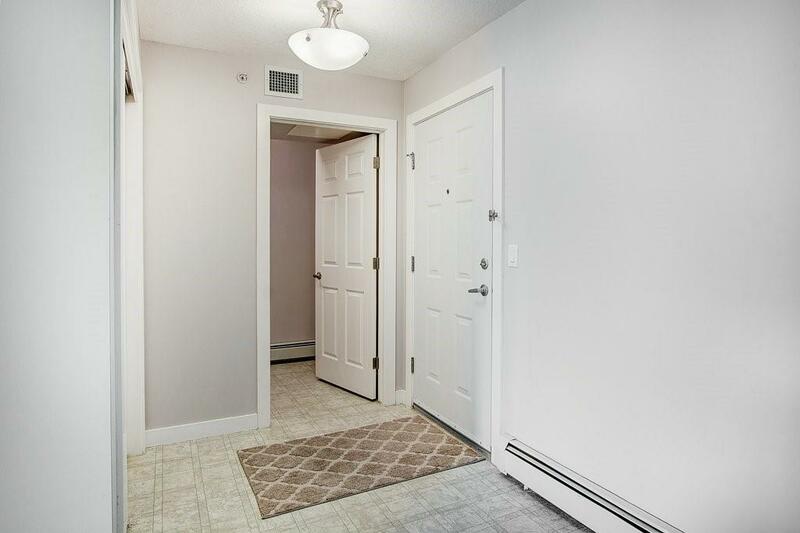 Easy access to so many amenities, you will never need to drive anywhere, Safeway (directly across the street) shopping, coffee shops, banking and transit (1 minute away).